Fasteners are durable, economical and dependable, and they will not rust or corrode. Fasteners come in a variety of types, including beaded chains, nylon ties, jack chains, pins and S hooks. Purchase a selection of Fasteners in order to secure valve tags to pipes. Fasteners are made from plastic, metal and other materials. 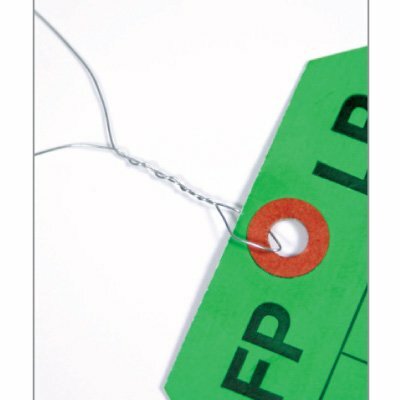 Most are flexible and easy to fasten to the tags. Seton offers many Fasteners, including Release-Style Nylon Ties, Zinc Plated Pin Valve Tag Fasteners, Nylon Ties and more.